We offer innovative, effective and affordable solutions for the management of oncological, non-oncological conditions and light only aesthetic treatments. Who are Photo Therapeutics Ltd? Established in 1998 with the right to the patented Paterson Photodynamic Therapy lamp for worldwide distribution. 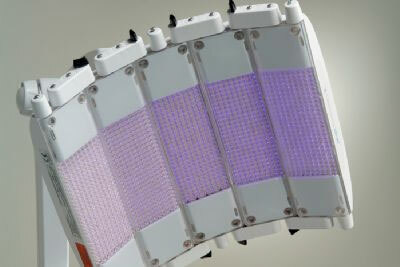 Photo Therapeutics researched, developed and manufactures non-laser light sources with worldwide medical and cosmetic applications. 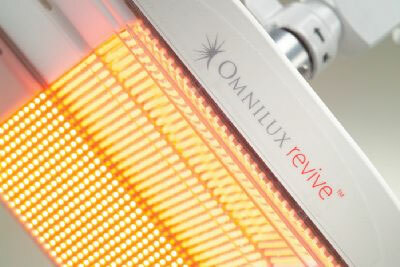 Omnilux™ was developed after 12 years of extensive medical research. 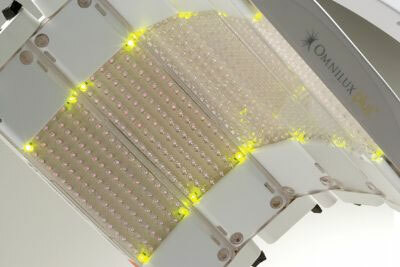 Omnilux is a new technology based on narrowband Light emitting Diodes (LEDs). Our range of products includes Omnilux blue,™ Omnilux revive,™ and Omnilux plus,™ for the treatment of a wide range of dermatological conditions including, acne, photodamage, non-melanoma skin cancers, skin rejuvenation, vitiligo and wound healing post elective surgery. Each detachable treatment head delivers pure, optimised, narrowband light via a matrix of LEDs carefully positioned to deliver of light to the treatment area.